We offer comprehensive emergency locksmith service in Atlanta, GA and surrounding cities for automotive, residential and commercial needs. We can get you back inside if you are locked out, replace your car key, or repair your jammed ignition. When you call for a free estimate, every service is carefully examined before it is suggested to you. 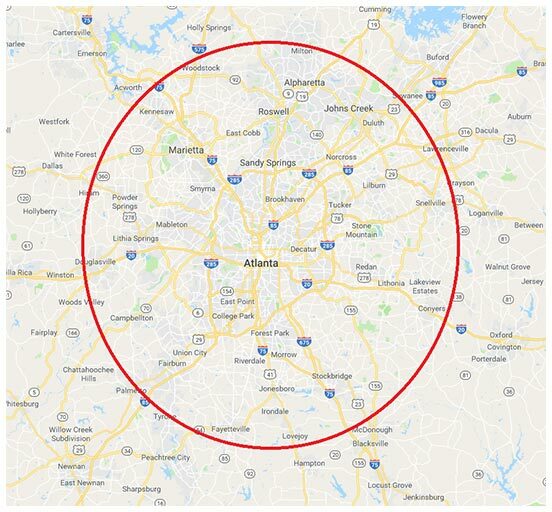 We provide fast and professional, 24-hour service to the entire Metro Atlanta area. ©2019 All Keys Locksmith. All rights reserved.